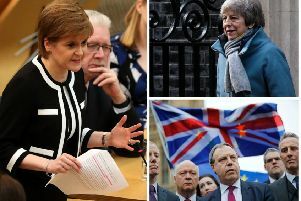 The voice of Remain voters in Scotland has been muted as political parties concentrate on protecting the devolution settlement or arguing for a soft Brexit, a think tank has warned. The Scottish Centre on European Relations (SCER), which celebrates its first anniversary this week, claimed “all remains to be played for” ahead of Brexit despite there being an “untapped energy, anger, concern and passion” north of the Border on the issue of leaving the European Union. “Given Theresa May’s stance on leaving the EU’s customs union and single market, the UK is heading, at best, for a ‘Canada-dry’ free trade deal with the EU,” said SCER director Dr Kirsty Hughes. “That could cut UK-EU trade by almost half – and by more for services trade. “So why is the Remain voice in Scotland so muted? Current polls show two-thirds or more of Scottish voters now support ‘remain’. The other third are split between those who want Brexit as part of the UK and the ‘yes leavers’ who want independence outside the EU. On top of the ‘power grab’ over devolved powers, a cross-party outcry and campaign against Brexit might not seem unreasonable. 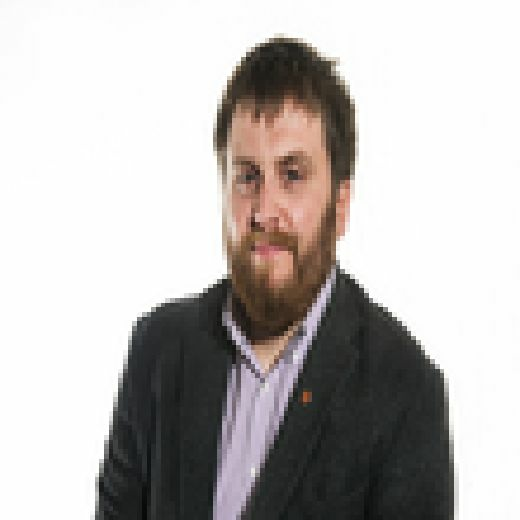 The SCER was established in Edinburgh as a non-aligned independent think tank with the aim of informing the debate on Europe and providing high-quality research and analysis on EU developments. It has launched an online fundraiser with a view to funding its work for another year. Dr Hughes added: “It’s a year since Nicola Sturgeon’s abortive attempt to hold a second independence referendum on the back of Brexit. The Scottish Government continues to repeatedly express its ‘regret’ at the UK leaving the EU and to state that the best option would be to stay. But there is no strategy to back this up: how does the Scottish Government think this might happen and what is its role in pushing for a halt to Brexit? Brexit minister Michael Russell said the Scottish Government was already working hard to mitigate any potential damage caused by the decision to leave the EU. “The people of Scotland voted overwhelmingly – by a 24-point margin – to remain in the European Union,” he said. And, short of continued EU membership, the least damaging outcome for Scotland and the UK is continued membership of the single market, which is around eight times bigger than the UK’s alone, and customs union.